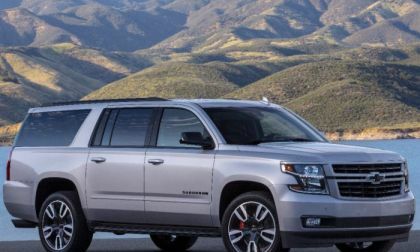 The Chevrolet Suburban will soon be offered with the new RST Performance Package, featuring the new 10-speed automatic transmission, the Magnetic Ride Control suspension system and a 420-horsepower V8 – creating a high performance with the spirit of the Camaro SS. 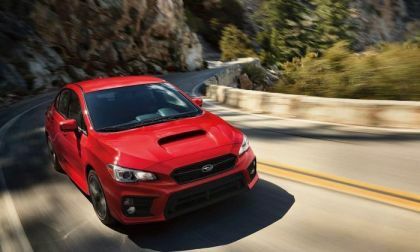 In the Sports Car category, WRX earns Edmunds’ 2018 Best Retained Value Award. How does this affect the lease payment? 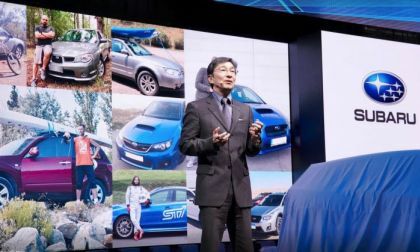 Subaru gets caught faking fuel mileage economy and emissions data on vehicles in Japan for at least five years. 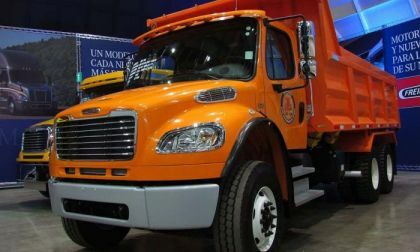 How will it fuel reforms? 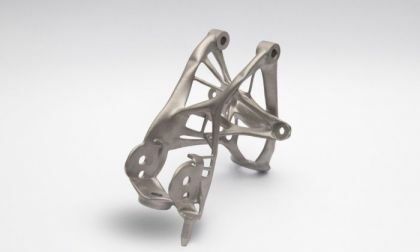 General Motors is teaming up with a company called Autodesk to use 3D printing to design and build auto parts that are lighter and can be produced faster. 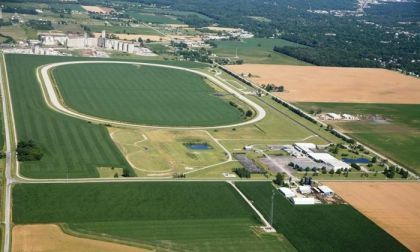 GM will use the new technology to bring electric vehicles, like the next generation Chevrolet Bolt, to market more quickly and efficiently. Few Toyota Prius owners discuss the advantages and disadvantages of having Prius Prime over other types of all electric vehicles. It's mostly the range anxiety. 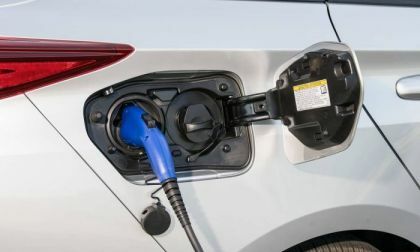 When I purchased a Ford Fusion Energi PHEV that only gets 21 electric miles, my neighbor said “Tell me when Ford makes one that goes 300 miles, then I'll consider it”. 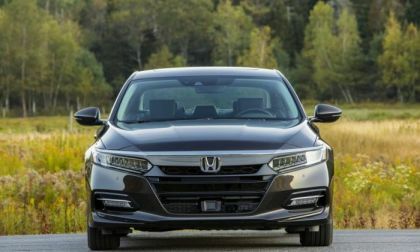 Like most conventional gas car owners accustomed to 13 gallon gas tanks, they think only Teslas and Chevy Bolts with their big batteries and long electric ranges are able to compete with conventional gas powered cars. 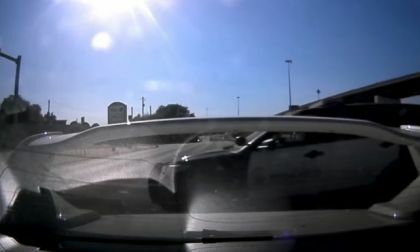 Watch a cop car run a red light almost hitting a new Subaru WRX STI. Subaru of America loses the lawsuit over faulty windshields. 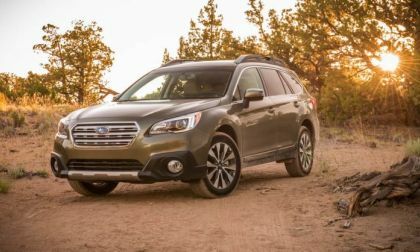 See which Outback models are affected. 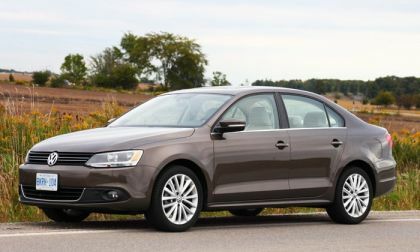 Volkswagen's former chief exec was named in an indictment Thursday that charged him with conspiracy and wire fraud in connection with the Dieselgate scandal. 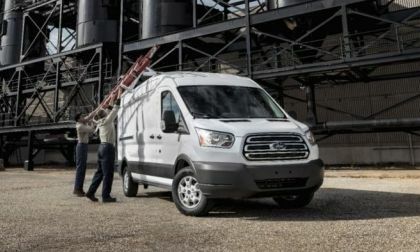 Ford is recalling 26,000 more full-size Transit vans because of a fire risk. The Transit vans are equipped with a trailer tow module that can spark a fire. 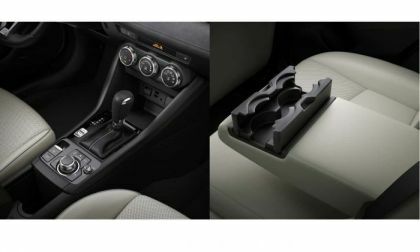 We review Amazon's performance delivering simple car parts & accessories. EV Range anxiety: dream or reality? 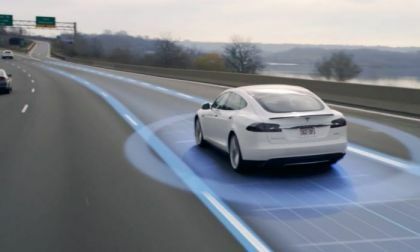 Electric car range anxiety still scares some people away from buying EV, but there are two main psychological determinants of EV range anxiety, which I discuss in this tongue-in-cheek article and propose strategies to "treat" both rational and irrational EV range anxieties. Read more about EV Range anxiety: dream or reality? Over 1 Million Tesla Model 3 Leases? It’s pretty hard to go one day without there being several articles about Elon Musk and the future of Tesla. The next Apple or the the next Nokia. Batteries, solar shingles, flamethrowers, but have we overlooked the elephant in the room? What is the future demand for leasing the Model 3? 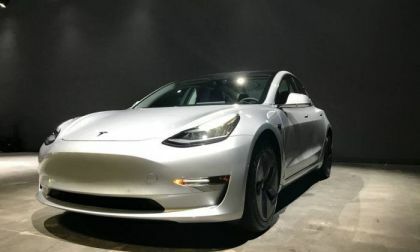 Read more about Over 1 Million Tesla Model 3 Leases? 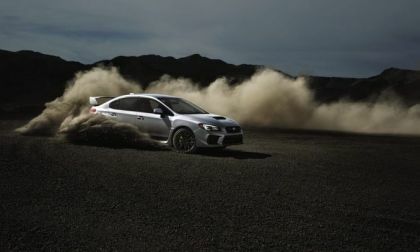 Subaru boss says the WRX 6-speed manual gearbox won’t be axed. 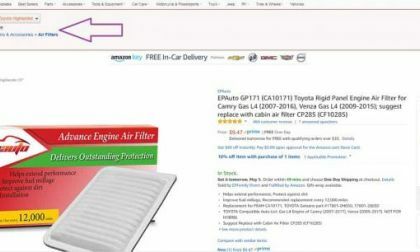 See how many they sell compared to CVT automatics. Unlike Uber and Tesla, Toyota’s tolerance for deaths from autonomous vehicles is zero. So here’s what Toyota is doing. We created this compilation image to show you the most important things that Mazda changed about the 2019 CX-3 crossover. 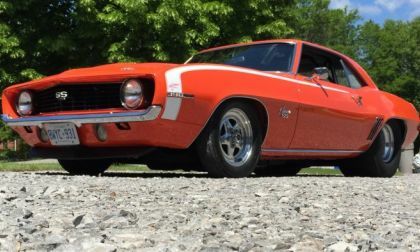 The TorqueNews/Camaros Unlimited Camaro of the Month for May 2018 is the 1969 Chevrolet Camaro SS shown above, owned by Carm Spataro. 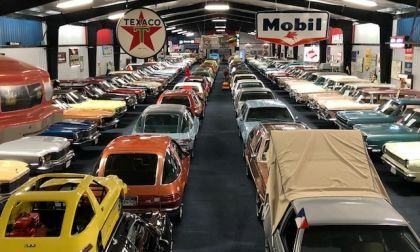 Most people can't imagine today's car industry without Tesla, but really, what will happen if the iconic EV maker of Model 3, Model S and Model X goes broke because of at least delayed promises and massive debt? 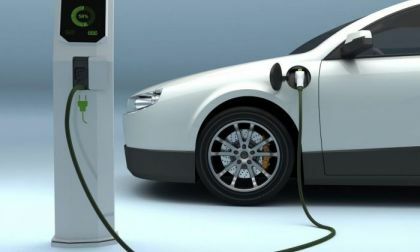 Robert Malcolm Kay provides this commentary about the subject in Electric Cars forum. Consumers want to keep their pets safe when they travel. 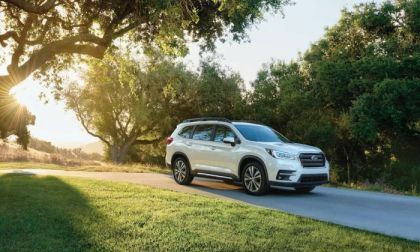 See what Subaru recommends for the safest spots for pets in your SUV. The market for plug-in hybrids is getting crowded. Chevrolet introduced the Volt in 2011. Hyundai brought out their Ioniq plug-in hybrid in 2017 and the Prius Prime was also introduced in 2017. How do their drive trains and safety technology compare? 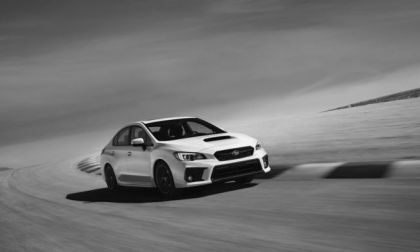 The Subaru WRX and WRX STI are in a major slide backward. Would bringing back the 5-Door hatch help? 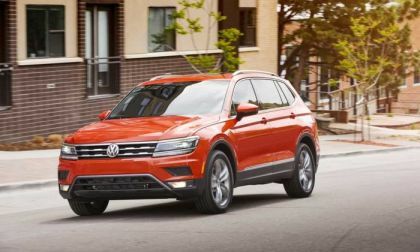 Led by Atlas and Tiguan, Volkswagen continues to shake the sales doldrums that had engulfed it only a year or two ago due to the diesel emissions scandal. 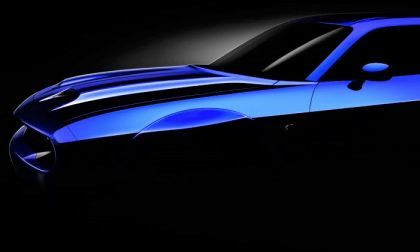 FCA announced today that when the 2019 Dodge Challenger SRT Hellcat arrives later this year, it will wear a new dual hood scoop design that is unlike anything we have seen on the modern muscle car – one which should bring extra air intake the engine bay. 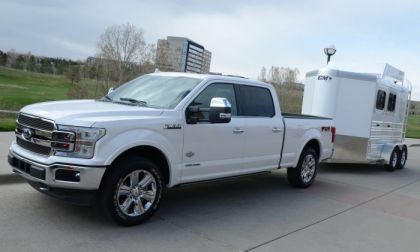 Last week, I spent a day driving the 2018 Ford F-150 with the new 3.0-liter PowerStroke and I am here to tell you that this is the half-ton diesel that the truck community has been asking for over the course of the past few decades – combining functionality, performance and efficiency. 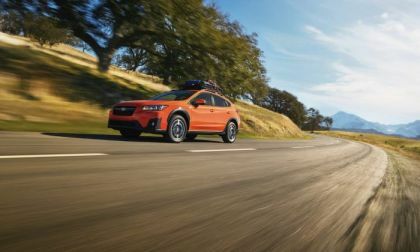 The all-new 2018 Subaru Crosstrek does it again. 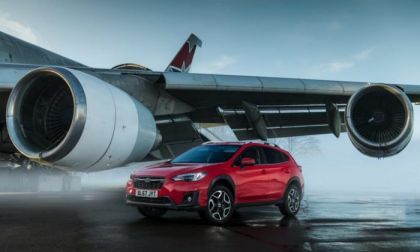 See how the new Crosstrek lifts the brand to another record. The Toyota Prius Prime has emerged as the runaway leader in affordable EVs. Bolt, Leaf, and Volt’s U.S. sales lag, as Prius Prime continues to impress.